Empowering children and families for a brighter future. When you make a cash donation your funds will go directly to supporting the El Puente community. Your dollars will buy food and school supplies for families who don't have the money to live above the poverty line. Your money will work to improve lives. Sponsor a program and make a regular monthly donation. Monthly sponsorship plans allow El Puente to plan ahead and make commitments, empowering the local community toward independence and a raised standard of living. Education, Nutrition and Community Building are just the beginning. There are many creative ways to volunteer with El Puente either by working us on-site with our community directly, or through administrative support from anywhere in the world. Because we are so small, the help you provide makes an immediate and direct impact. Cooking, serving, building, and teaching are just are just a few ways to engage with our community. Contact us today to find out how you can get involved in person, or from home. An hour, a day, a week or a month. Whatever the length of your stay in Puerto Viejo, you are welcome to meet our community and experience the friendliness, and need that we live from day to day. Join us for a bowl of soup, take part in arts and crafts, and catch the spirit of cross-cultural unity that is alive in our small center. Come and have a personal experience and discover how it inspires you. 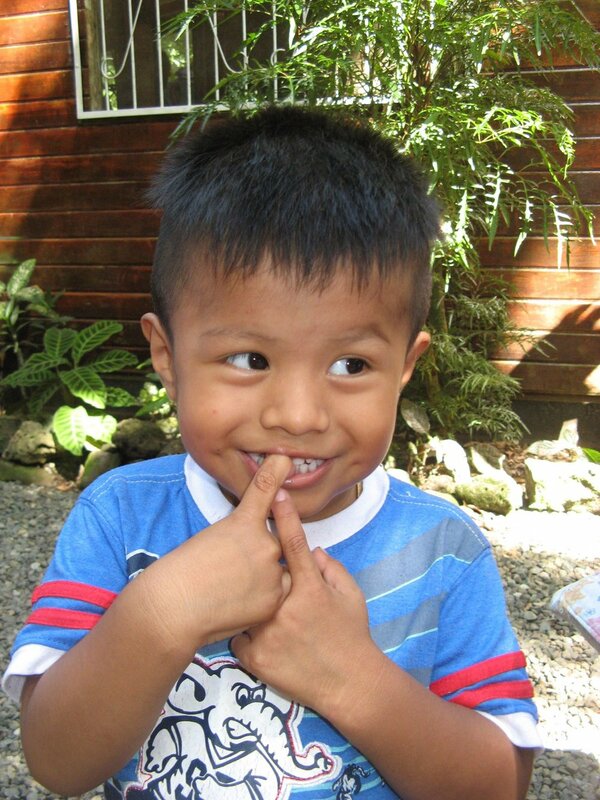 Meet Alejandro, the first child in the history of his family to attend school. Today Alehandro is a community leader and part of the next generation who will carry the Bribri people into the future. 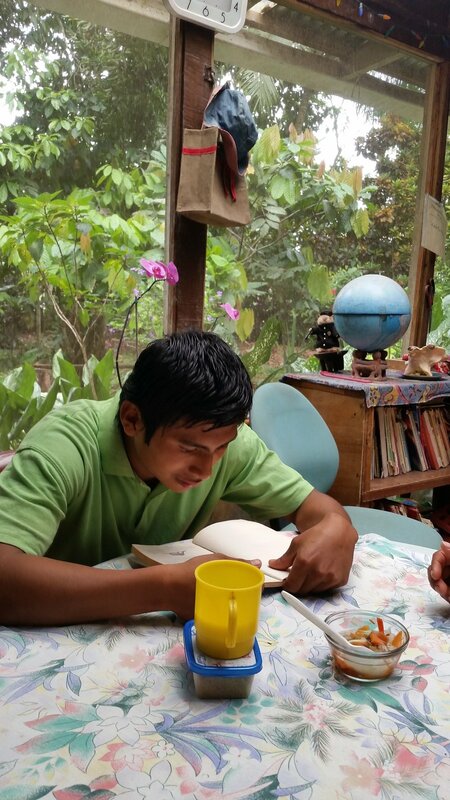 At El Puente we make materials available for both formal and informal learning. In addition of offering English lessons we maintain a learning library available in both Spanish and English, in subjects from biology, to literature to spirituality. We even have books that teach Bribri. People from all walks of life can utilize our space and materials to enrich their lives.